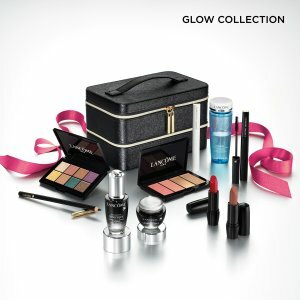 Nordstrom offers 15% off + a limited-edition collection of $97 value for just $36.13 with any Lancome purchase. Dealmoon Exclusive! Get 26-pc free gift($60 value) with any $30 beauty and skincare purchase, via coupon code MOONDD . Plus, free 5 sample at check out.